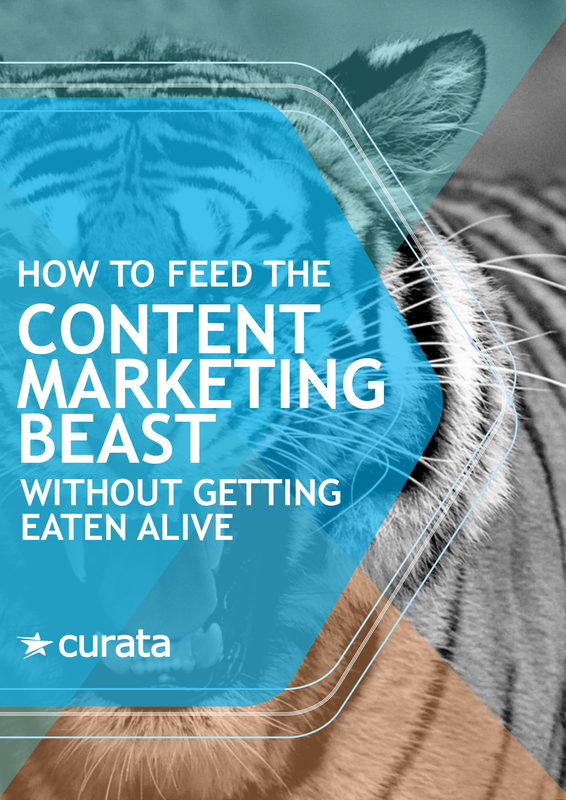 The good news and the bad news: The content beast is always hungry. As a content marketer, you know that having, fresh, relevant content is the key to your success. Marketers now have to think like publishers - we have shifted our thinking from outbound to inbound but GOOD content takes time. In this ebook, you'll learn how to balance and blend the two halves of content marketing - creation and curation (with a foreword by Ann Handley).